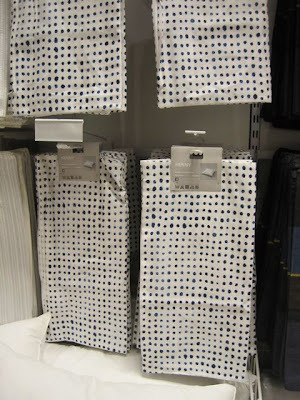 Love these great indigo and white pillow covers. 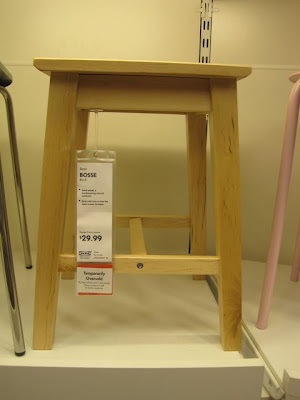 They seem like a nice cross between the simple Swedish Aesthetic and something Japanese. Once we order a new sofa (oh god when will this decision ever happen!) these might go on them in the background. I'm a sucker for dish towels. I have...a lot of them. I really had to hold back to not buy these. 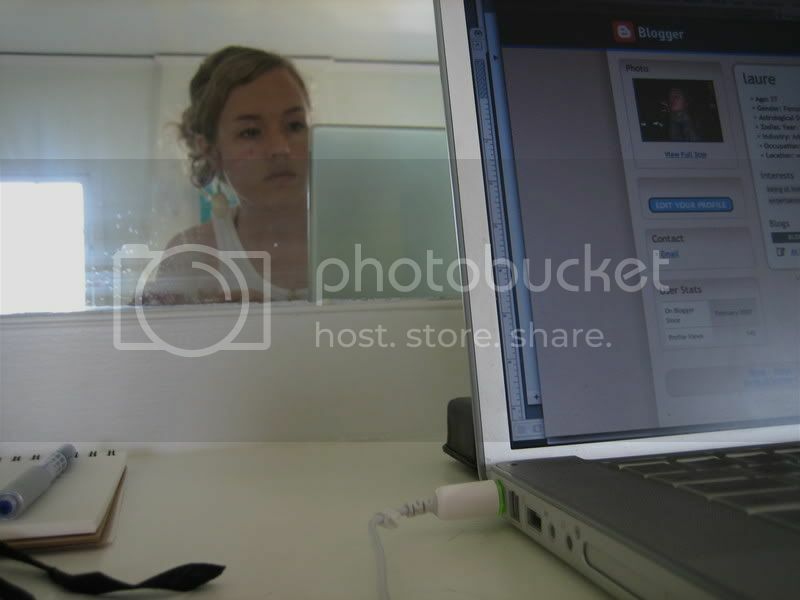 I love the Molger Mirror Series. They're simple and provide a nice little shelf. I might go back for one if I don't ever find a fancy gold, gilded mirror at the flea market. The Snodd Knobs are fun, red and cheap. 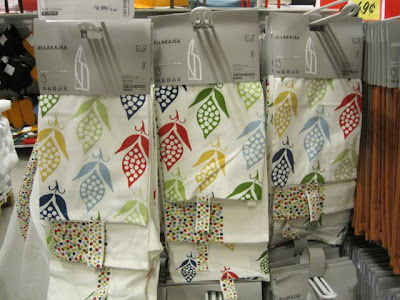 If I work red into any room (as apparently I should) these are going in. We need some small nightstands and all the ones I love are majorly pricey so I've been looking for something to use in the meantime. I ideally would like something with a drawer, but some kind of simple stool like this one could do the trick. 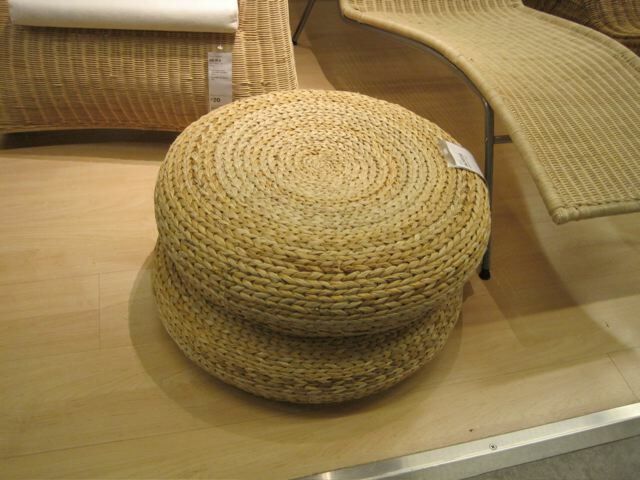 This Alseda Rattan Stool is a classic. You see them everywhere in interiors. We could use more kid-friendly options for the living room and if we got these, they could double as foot rests. 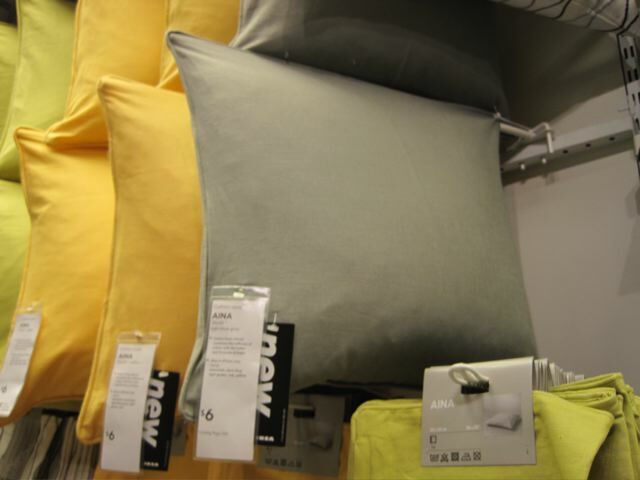 Kelly LaPlante tipped me off to these simple, grey pillow covers that are a cotton/linen blend. 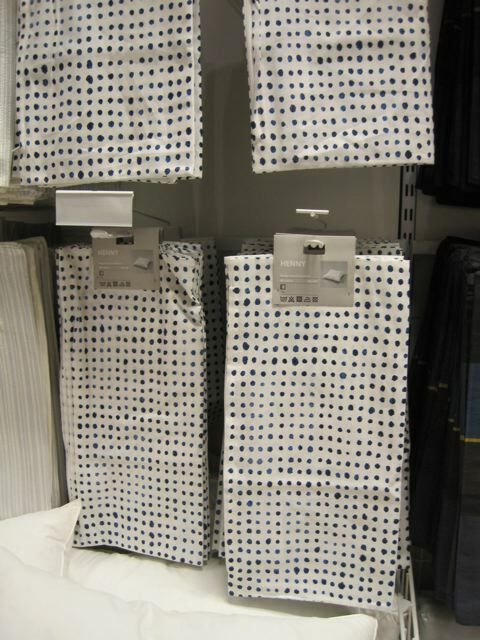 They look totally chic and you would never realize that they're ikea and only $6. ooh. 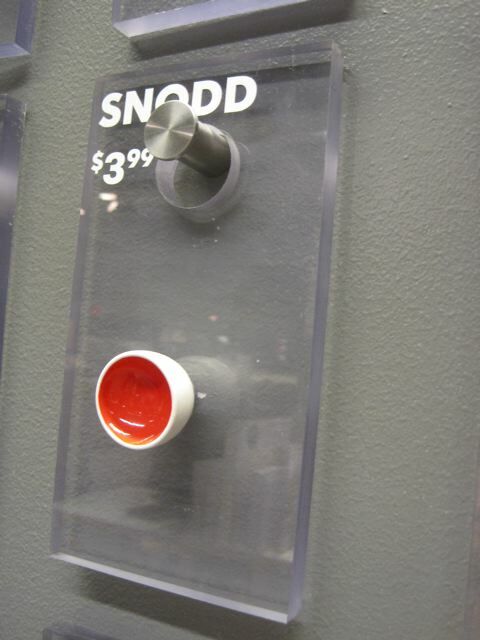 Thanks for editing Ikea. I'm so overwhelmed when I go there and those wooden mirrors are a great idea for my new home. P.S. - I made a guilded mirror from an old frame and had the local hardware store cut a mirror for it. It was fun and cheap. I added hooks to it for my jewelry. I find it very difficult to go to Ikea and not come home with something I didn't have on my list. Really takes an incredible amount of discipline to shop there. hey! found you via LA in Bloom. I was in desperate need of a rug this weekend and ALMOST made it to IKEA but couldn't bring myself to brave those aisles on a Saturday night! It can be so roaming! You have a great blog, p.s.! 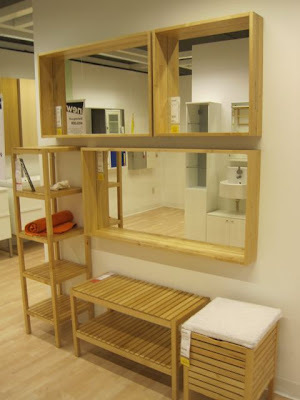 the wooden mirrors are fantastic! i recently did a quick remodel of our bathrooms in anticipation of selling, just fixtures, paint and mirrors, and used these. i took off the big boring mirrors that were covering half the walls and put these up, and i think they were a definite selling point. they look way more expensive than they are.